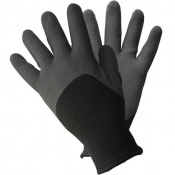 The Safety Gloves range of Cold Weather Work Gloves are ideal for ensuring that you can work outside in cold conditions without suffering pain or discomfort. 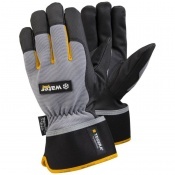 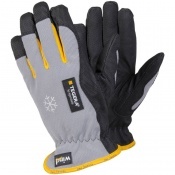 Our Cold Weather Work Gloves are suitable for sub-zero temperatures and these insulated work gloves allow you to perform your duties with a minimum of disruption. 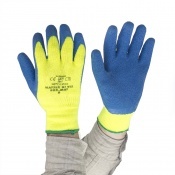 For more information about any of our Cold Weather Work Gloves, please contact us on 020 7501 1104 or via the "Contact Us" page. 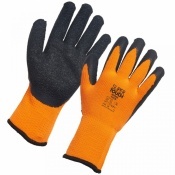 Suitable for sub-zero working conditions and outdoors environments, the Safety Gloves range of Cold Weather Work Gloves is ideal for preventing injury. 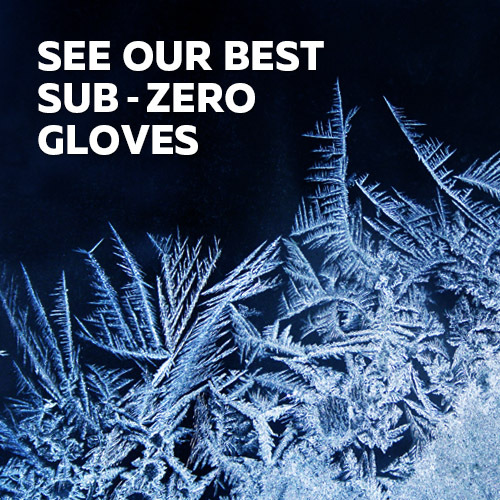 Prolonged exposure to cold temperatures can be as harmful as exposure to hot temperatures, causing problems such as numbness, chillblains and even frostbite and hypothermia. 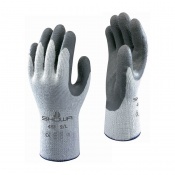 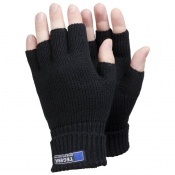 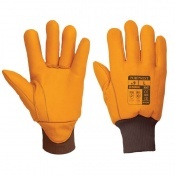 Wearing the right pair of Cold Weather Work Gloves can help you to avoid this to improve your productivity. 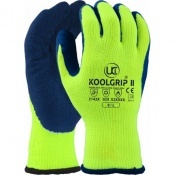 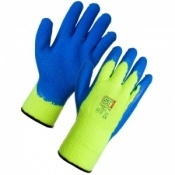 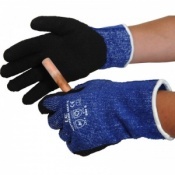 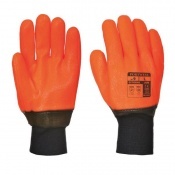 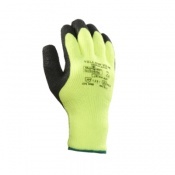 Safety Gloves' Cold Weather Work Gloves come in a number of different formats including some that are designed purely to keep you as warm as possible and others that sacrifice some insulation for greater dexterity and flexibility of your digits. 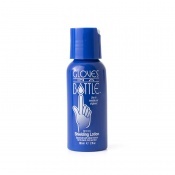 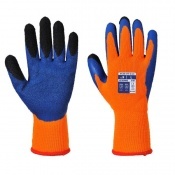 If you are performing an intricate task that requires fine motor skills, we would suggest that you pick finer gloves that provide better control of your fingers. 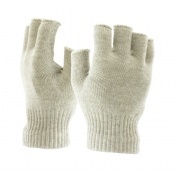 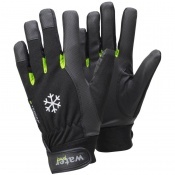 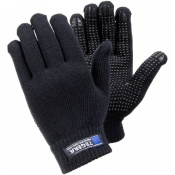 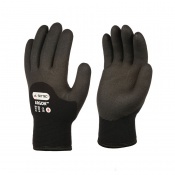 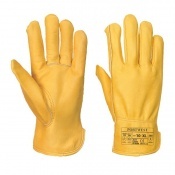 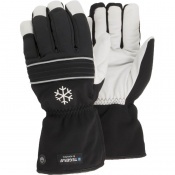 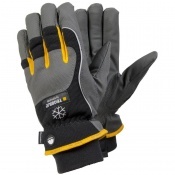 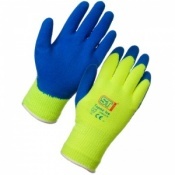 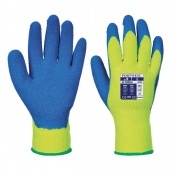 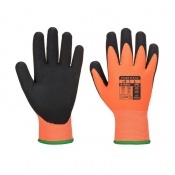 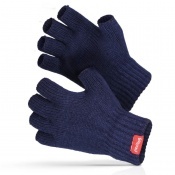 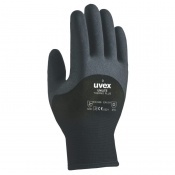 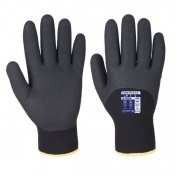 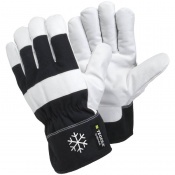 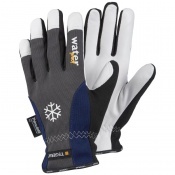 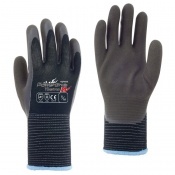 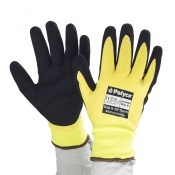 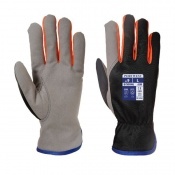 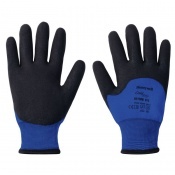 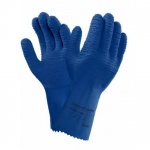 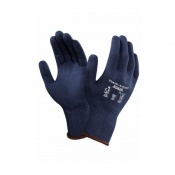 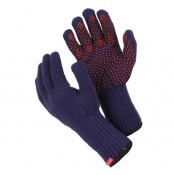 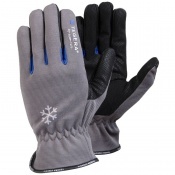 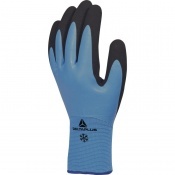 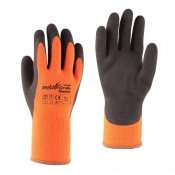 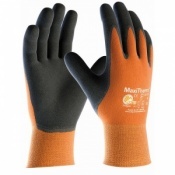 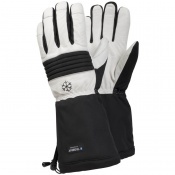 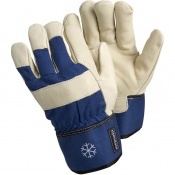 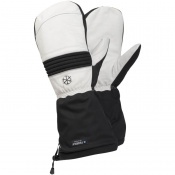 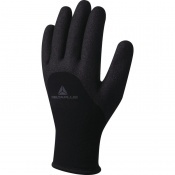 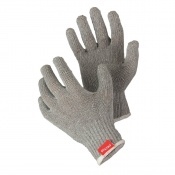 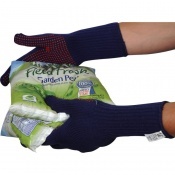 Most of the gloves within our Cold Weather Work Gloves range are available in a number of different sizes. 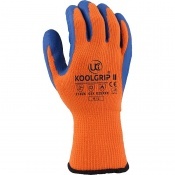 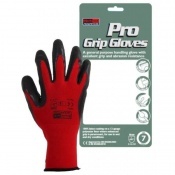 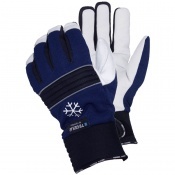 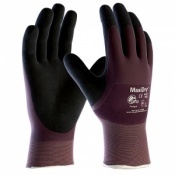 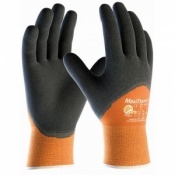 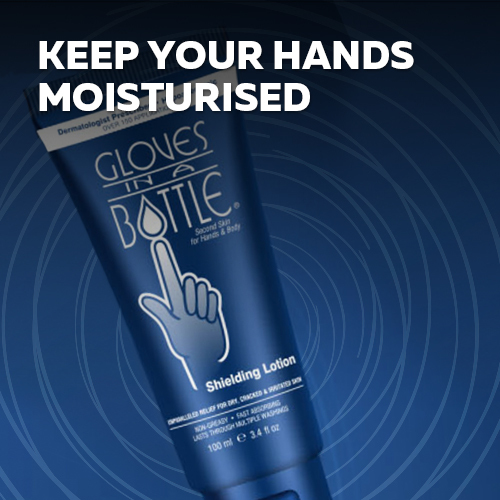 This allows you to find a glove that fits well, which is important for comfort, practicality and protection. 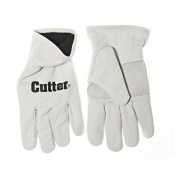 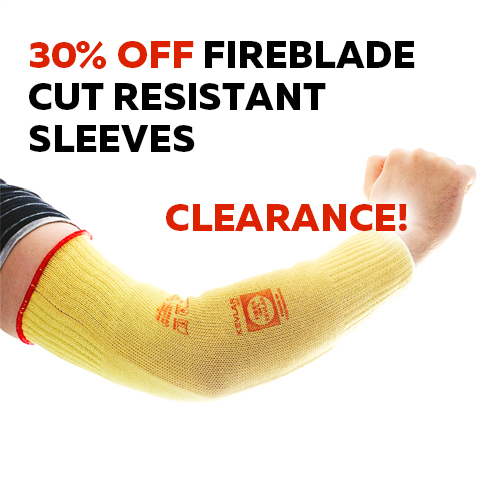 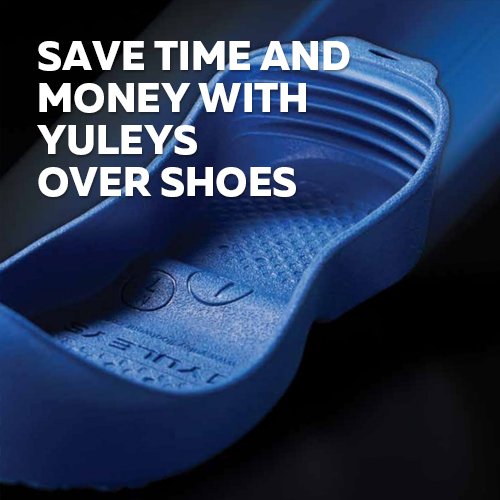 For more information on sizing, always refer to the individual product page. 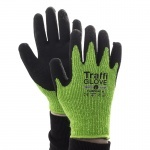 Safety Gloves really values its customers and we hope to provide the best level of service for every single transaction. 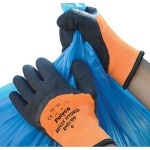 If you have a question about our Cold Weather Work Gloves please feel free to contact us on 020 7501 1104 or via the "Contact Us" page on this website.